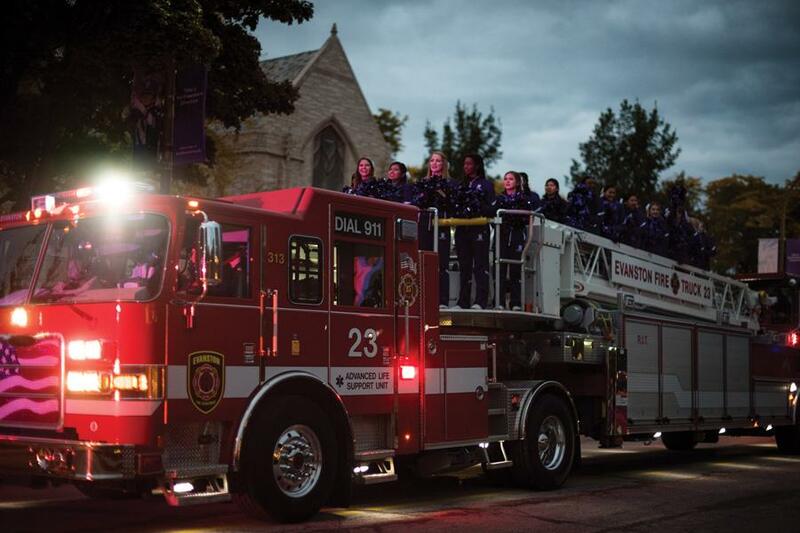 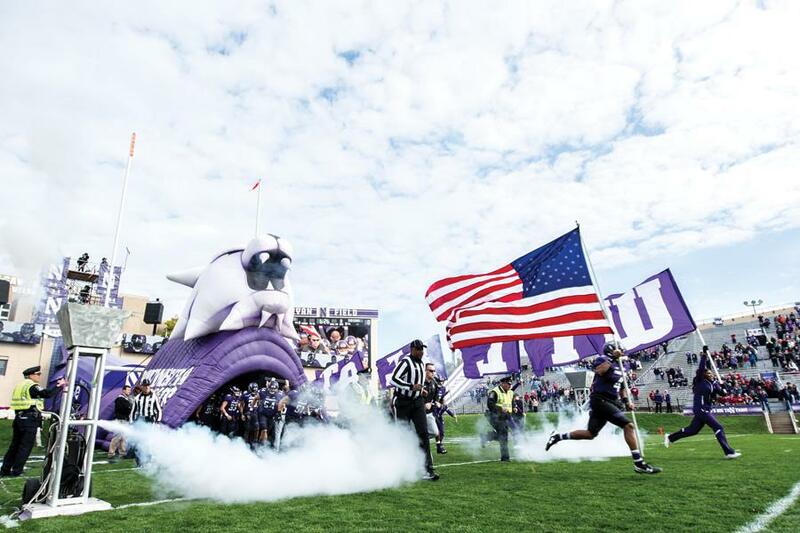 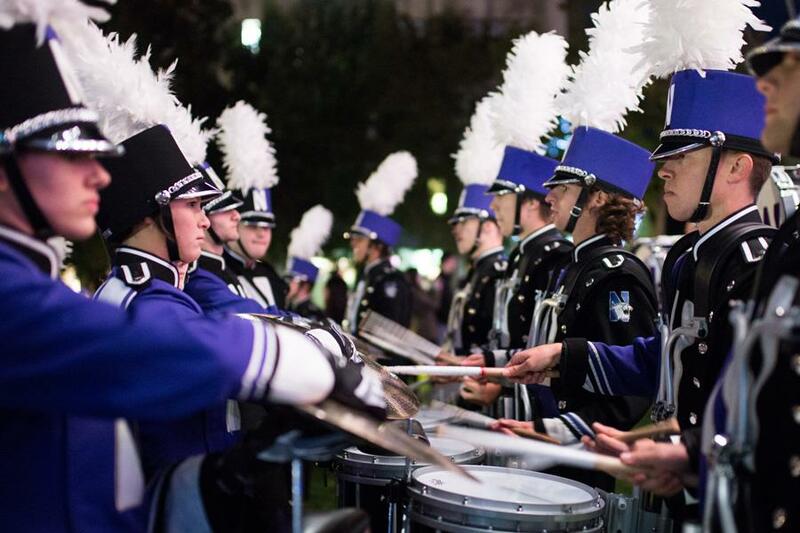 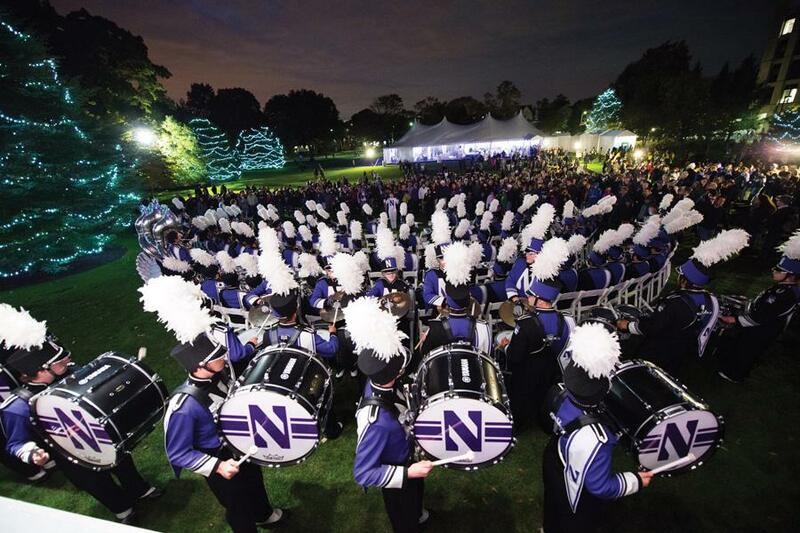 Northwestern celebrated Homecoming with several events this weekend. 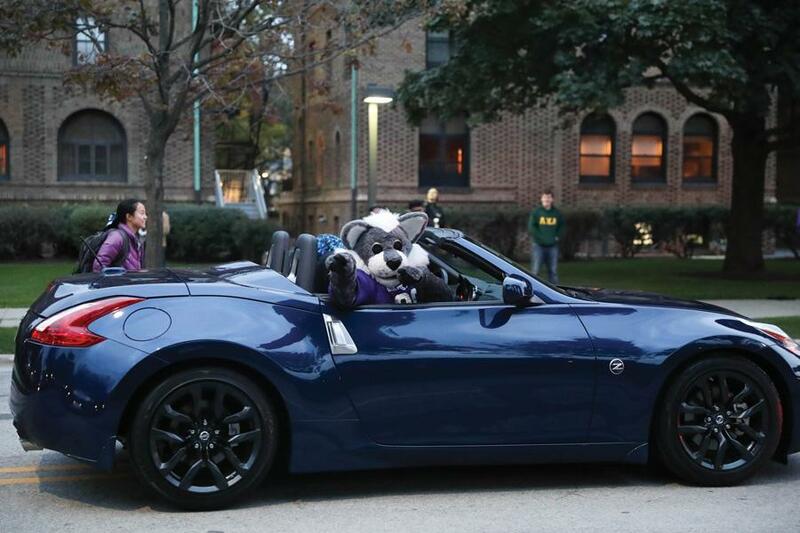 George Newbern, who stars in the show “Scandal,” led the Homecoming parade as Grand Marshal on Friday. 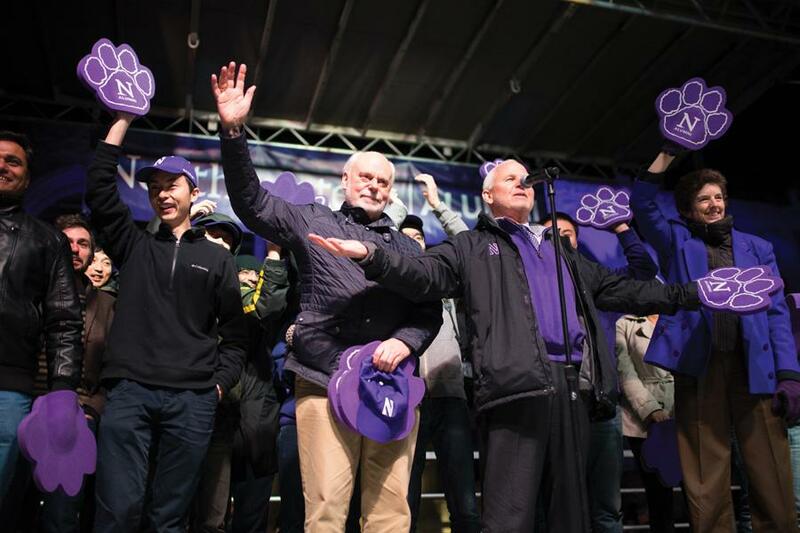 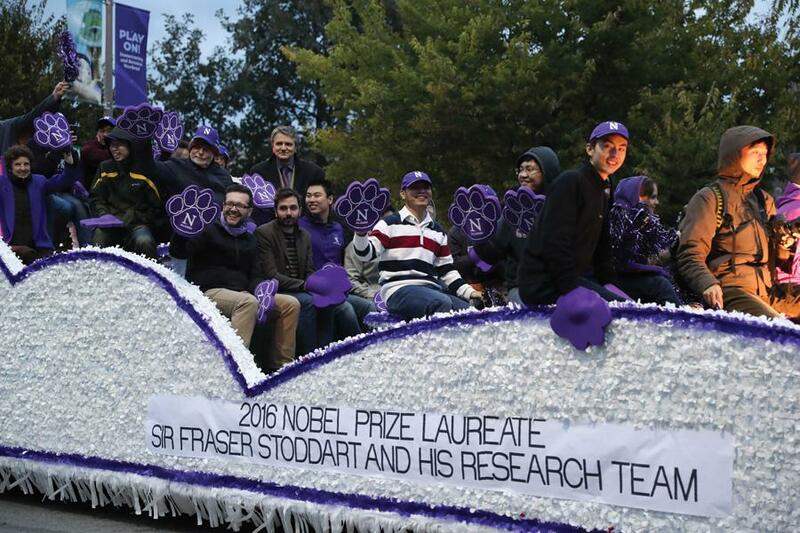 Chemistry Prof. Sir Fraser Stoddart, who won the 2016 Nobel Prize in Chemistry, also appeared in the parade. 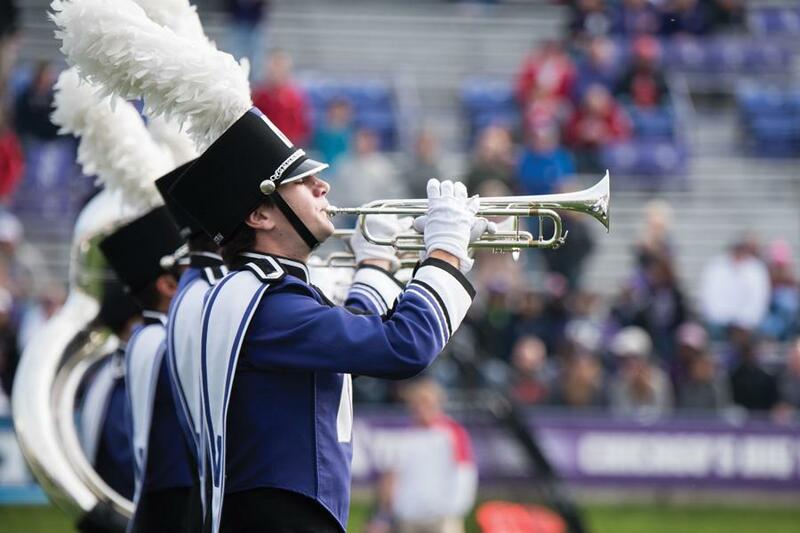 The Northwestern University Marching Band led the pep rally on Deering Meadow afterward, and Newbern crowned the Homecoming king and queen during the rally. 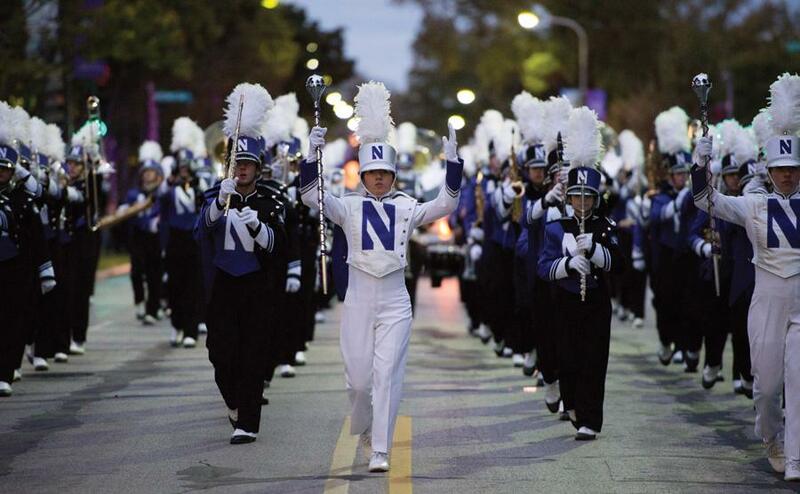 On Saturday, the Wildcats defeated the Indiana Hoosiers at Ryan Field, winning 24-14.